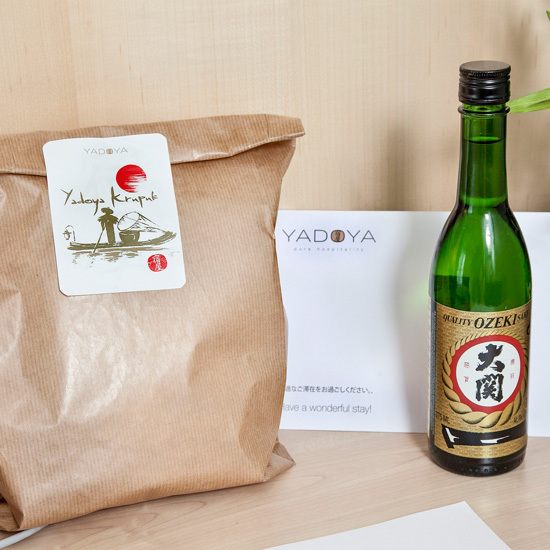 Yadoya Hotel is all about pure hospitality with a Japanese touch. 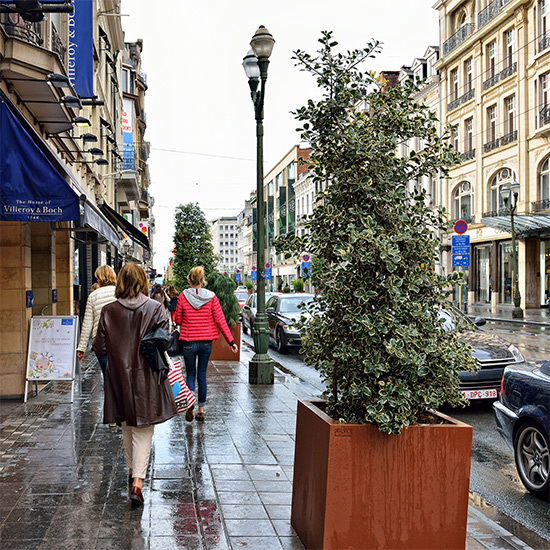 Being in the real heart of the city, it offers the best possible location. 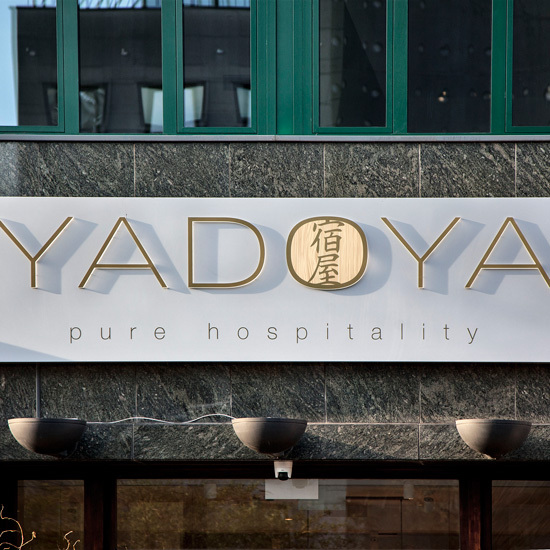 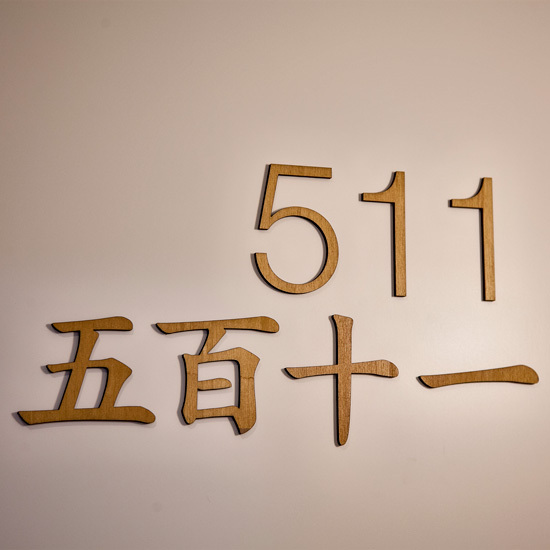 Yadoya Hotel combines tradition and modernity, which is reflected in each of the rooms. 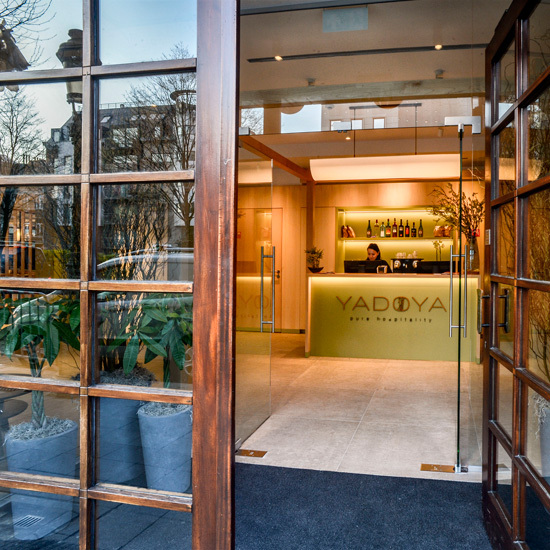 You will be immersed in a special atmosphere. 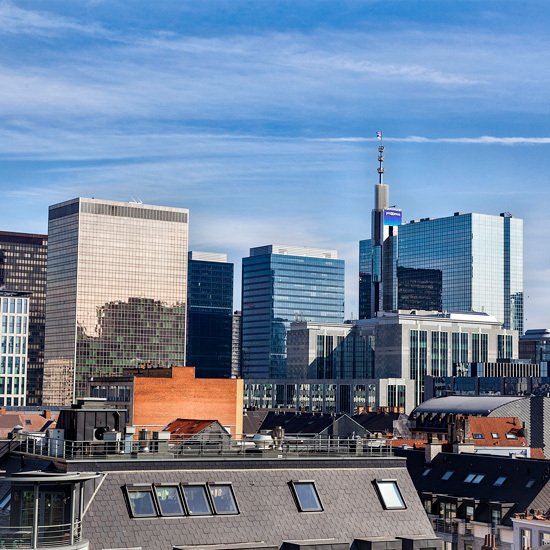 "Great balconies and views in large, updated rooms." 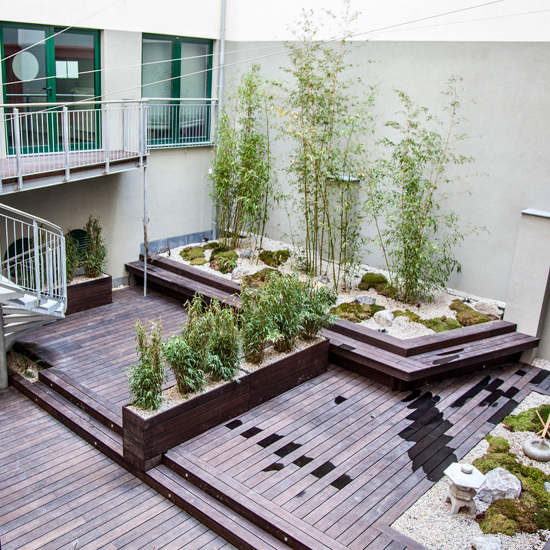 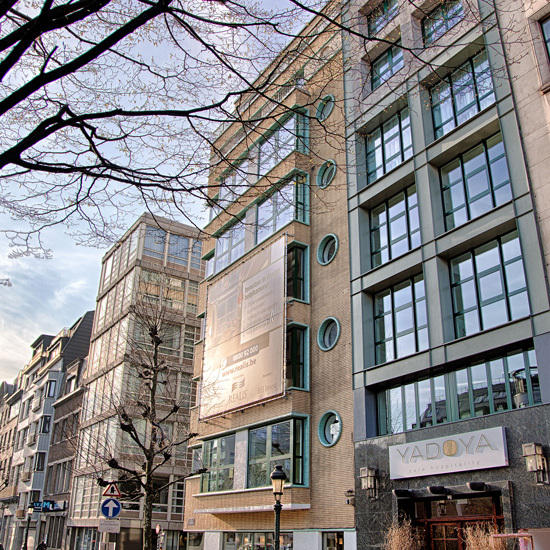 The modern Yadoya Hotel is located in the Lower Town, in the heart of Brussels. 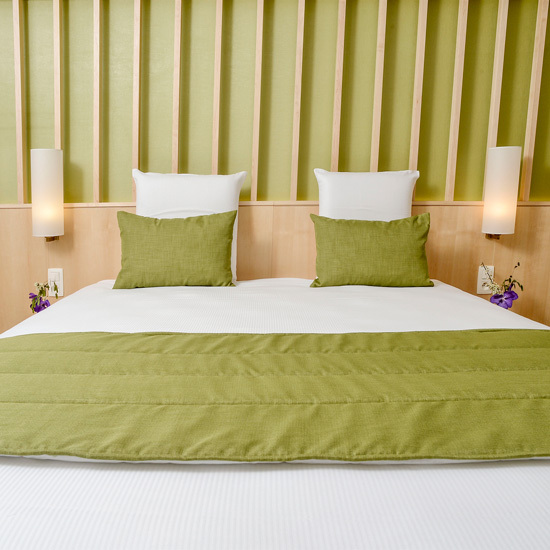 Only at 10 minutes’ walk from the North Station, close to Rogier and only a few meters away from the city center. 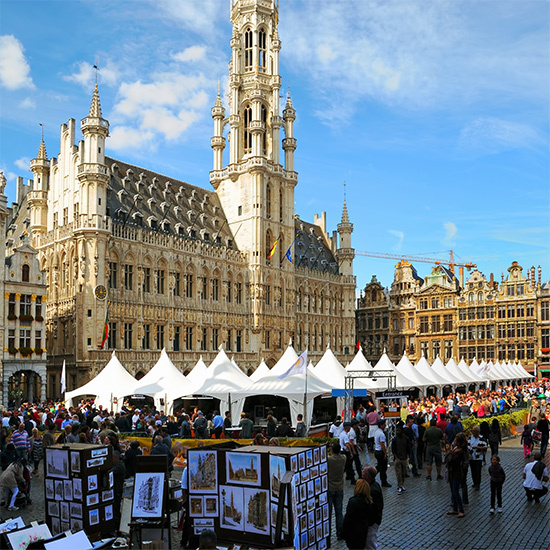 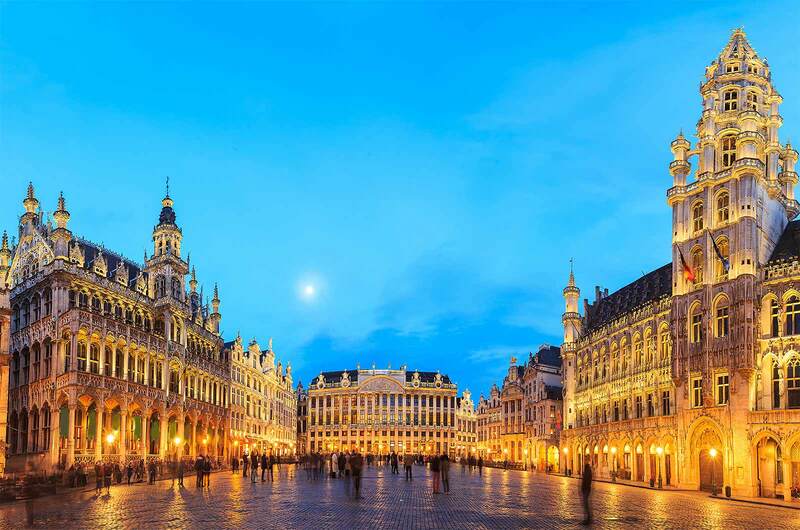 It has a very central and perfect location for visiting Brussels. 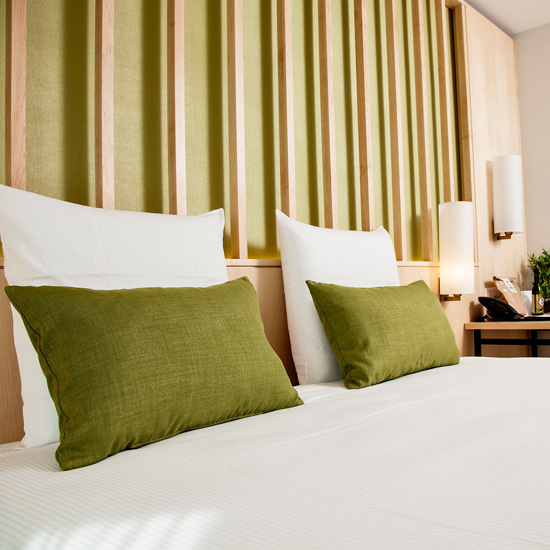 Within walking distance of the most popular attractions and landmarks of the city. 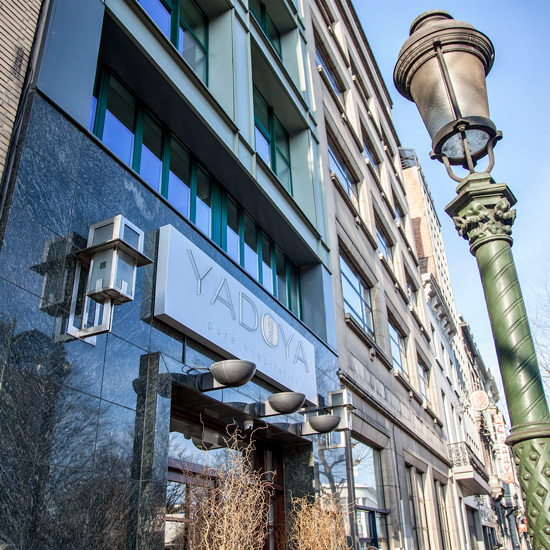 Yadoya Hotel has a great location and all popular landmarks are at a walking distance. 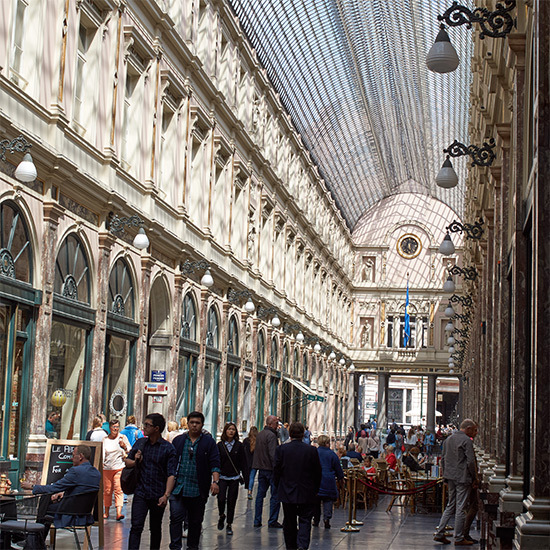 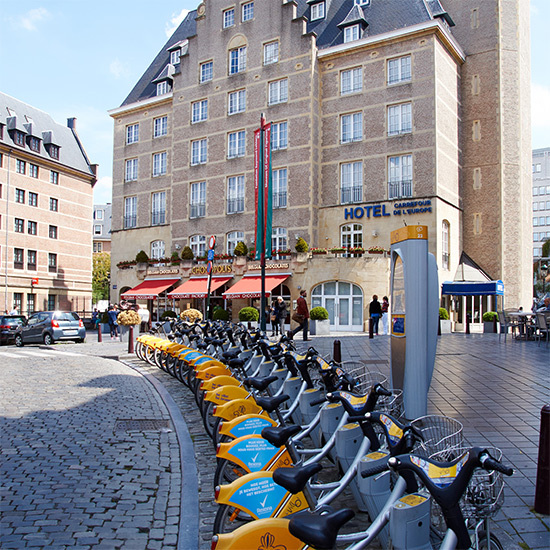 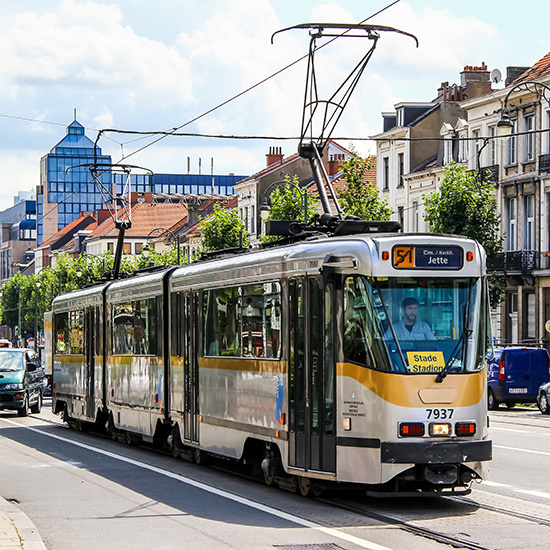 The hotel is at a 15-minute walk from City 2 shopping center and the Belgian Comic Center. 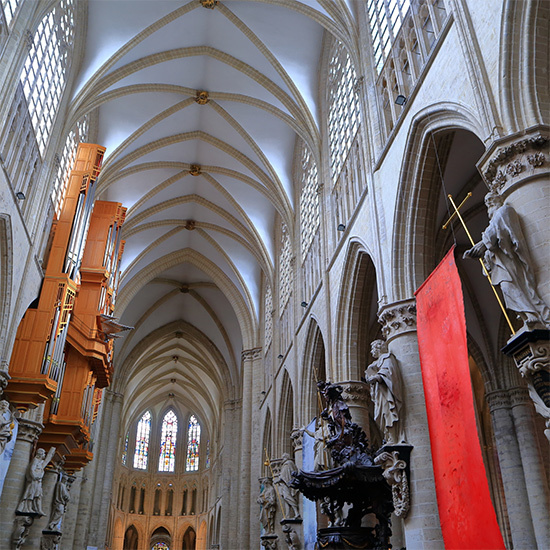 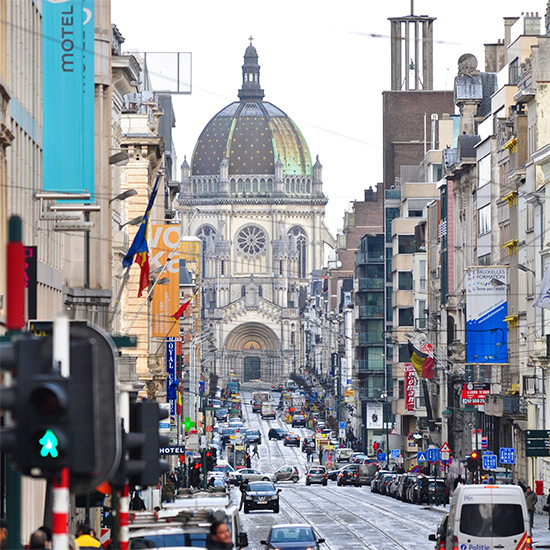 At the same walking distance, you will find Grand Place and St. Michael’s Cathedral. 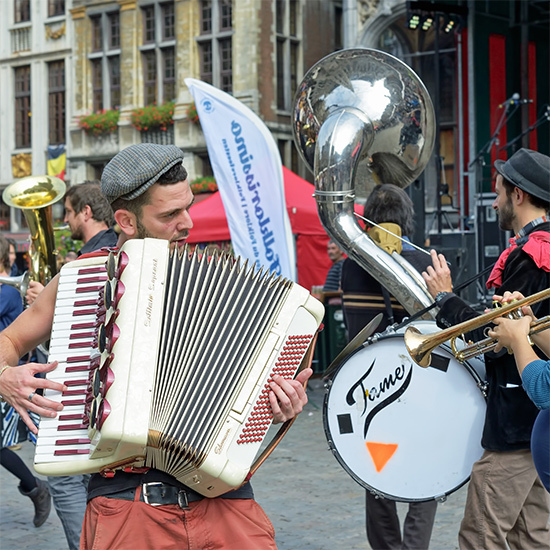 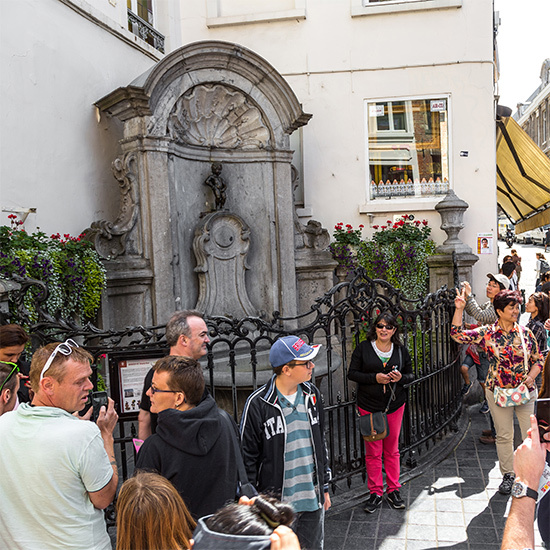 About 20 minutes’ walk away is the famous Manneken Pis, Film museum and Margritte museum. 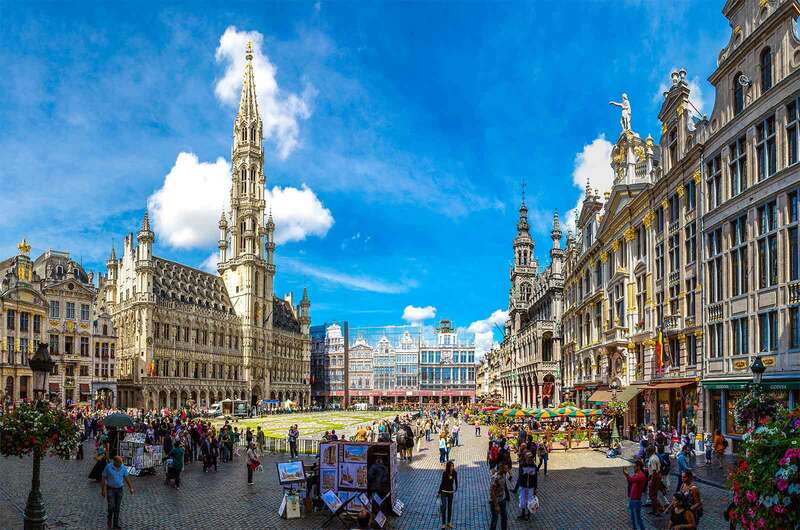 The nearest airport is Zaventem.